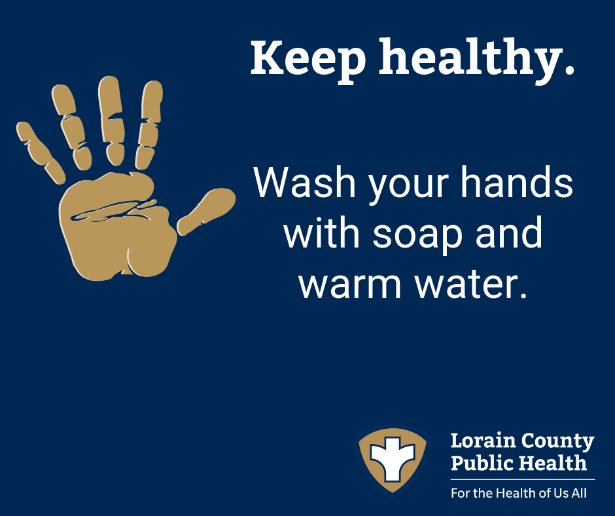 Wash hands often as it is one of the best ways to protect yourself from disease, and to stop the spread of germs to others. Schools and childcare facilities are great places to reinforce handwashing habits. Check out these classroom activities and plans for teacher.